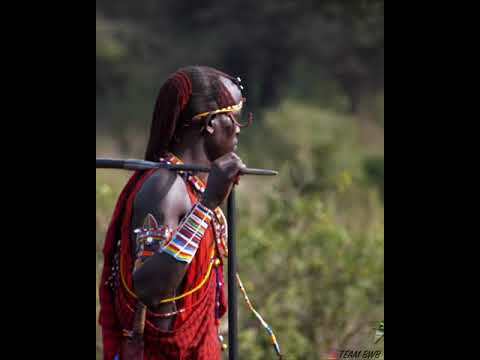 For the 11th year running, the Maasai Wilderness Conservation Trust will be fielding a team of dedicated supporters and conservationists for the upcoming 2019 TCS New York City Marathon. 100% of funds raised go directly into our programs! There are only a few spots on the MWCT Running Team this year. Interested in running with us? Outside of being physically up to the challenge, runners commit to raising a minimum of $5000 for the Trust through event partner CrowdRise. Not ready to run but want to lend a hand? Supporters can help us raise funds by joining our CrowdRise event donation page too. Create a profile and share it easily through social media and email, encouraging your family, friends and coworkers to donate and help enhance our extensive programs and projects for wildlife, wilderness and community. Visit www.MaasaiWilderness.org/RunWild for more information about the Trust. I want to join this team and agree to raise a minimum of $5000 by November 15, 2019.